According to trusted source for Janpan, Fujifilm will soon announce Fujifilm X-A2, Fujifilm XQ2, Fujinon XC 16-50mm f/3.5-5.6 OIS II Lens, Fujinon XC 50-230mm f/4.5-6.7 OIS II Lens and some compact cameras. Fujifilm has delayed the release date for Fujifilm X-Pro2. The X-Pro1 has released for years. First rumored release date is on Photokina 2014, now according to a new source, Fuji will release Fujifilm X-Pro2 in the second quarter of 2015. And X-Pro2 will have a dual SD card slot. Fujifilm XF 140-400mm f/4-5.6 Super Telephoto Lens Leaked Image, Coming in 2015 ! At Photokina 2014, Fujifilm showed a new super telephoto zoom lens: XF 140-400mm f/4-5.6 Lens. 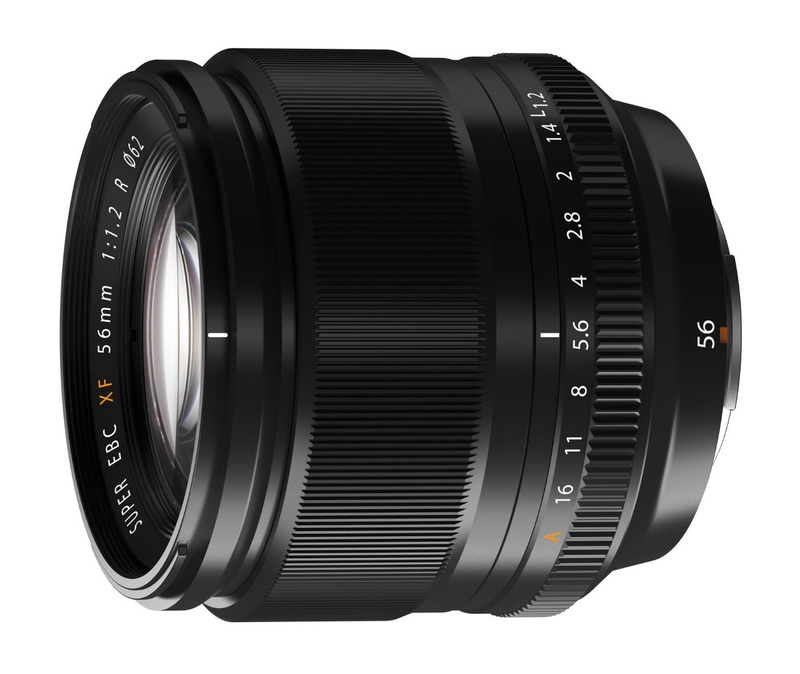 Above is the image of this lens and new announced XF 50-140mm f/2.8 R lens. 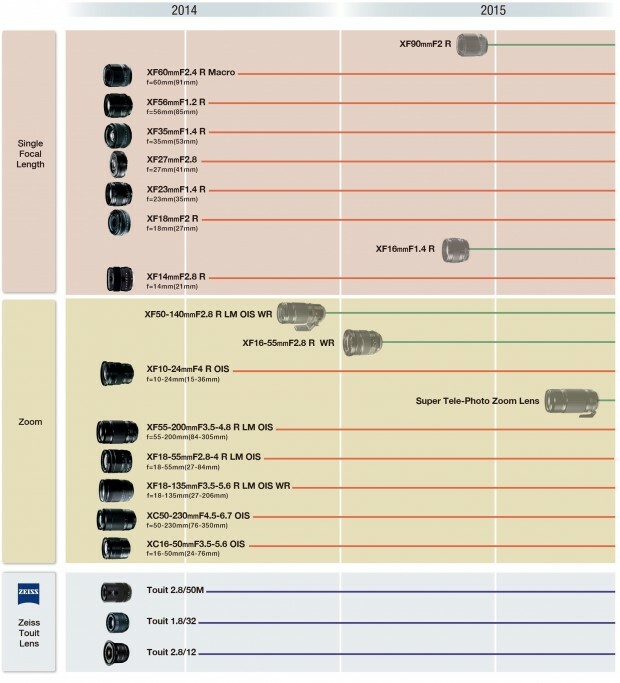 Author CameraeggPosted on September 16, 2014 Categories Third-Party LensesTags Fujifilm Lens, Fujifilm Rumors, Fujifilm XF 140-400mm f/4-5.6 Super Telephoto Lens, Photokina 2014Leave a comment on Fujifilm XF 140-400mm f/4-5.6 Super Telephoto Lens Leaked Image, Coming in 2015 ! 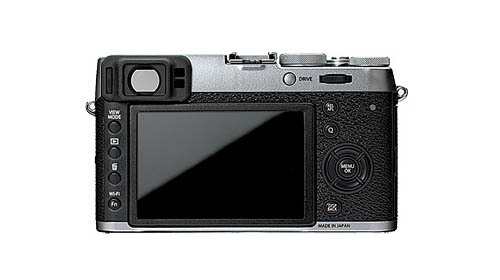 After front image of Fuji X100T leaked online, more images now available. The upcoming Fujifilm X100T and two Fujifilm lenses has already leaked online, here are first images of Fujifilm X100T, Fujifilm XF 50-140mm f/2.8 R LM OIS Lens and Fujifilm XF 56mm f/1.2 R APD lens. 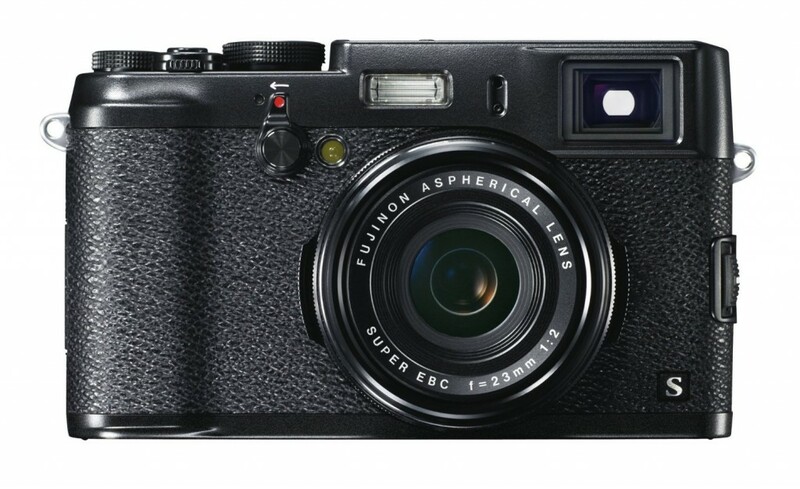 We already know that Fujifilm X100T will be officially announced on September 10th, 2014, according to trusted source, two more Fujinon lenses will be also announced for Photokina 2014. 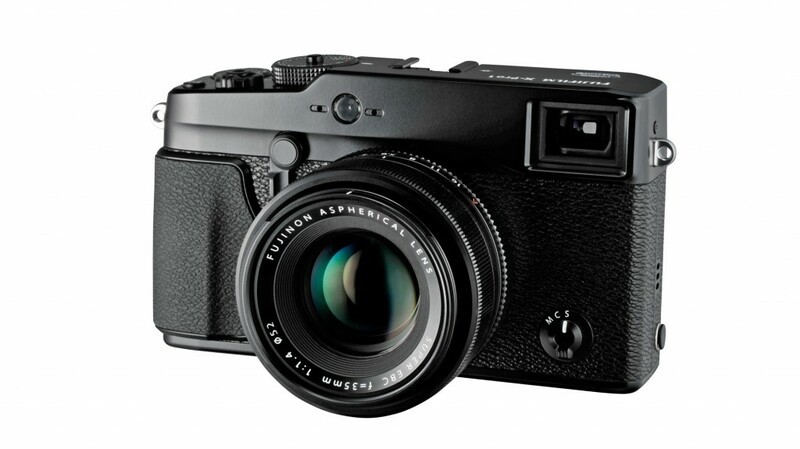 Fujifilm X100T to be Announced on September 10th ! 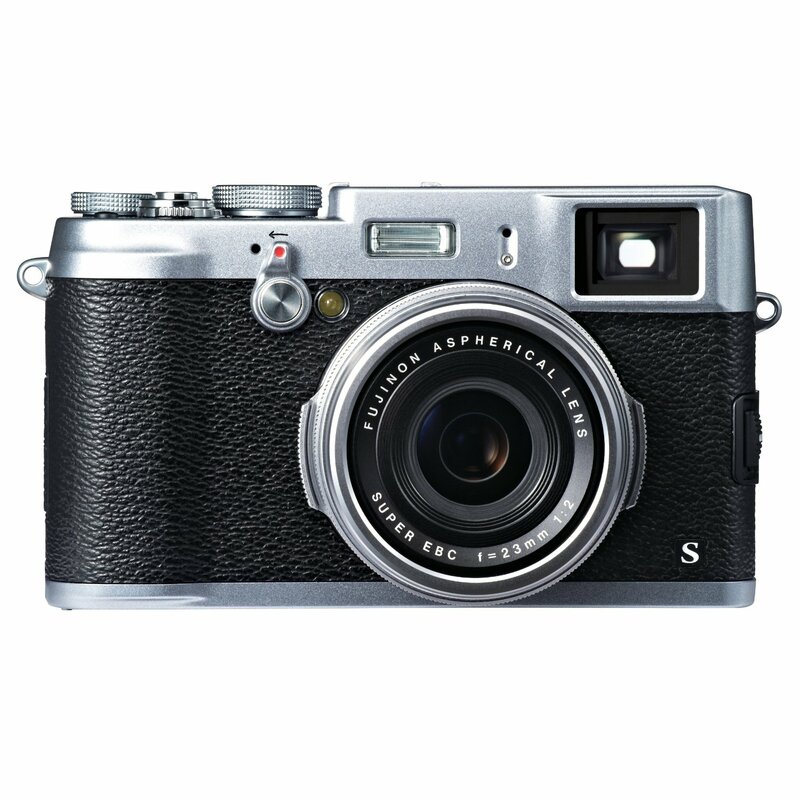 The successor of Fujifilm X100S: Fujifilm X100T will be officially announced on September 10th, 2014. Author CameraeggPosted on September 3, 2014 September 3, 2014 Categories Fujifilm CamerasTags Fujifilm Rumors, Fujifilm X100T, Photokina 2014Leave a comment on Fujifilm X100T to be Announced on September 10th ! 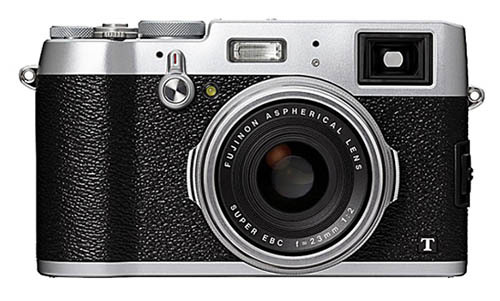 According to latest rumors from FR, the upcoming Fujifilm X100T (Successor of X100S) will have a big EVF than X-E2. 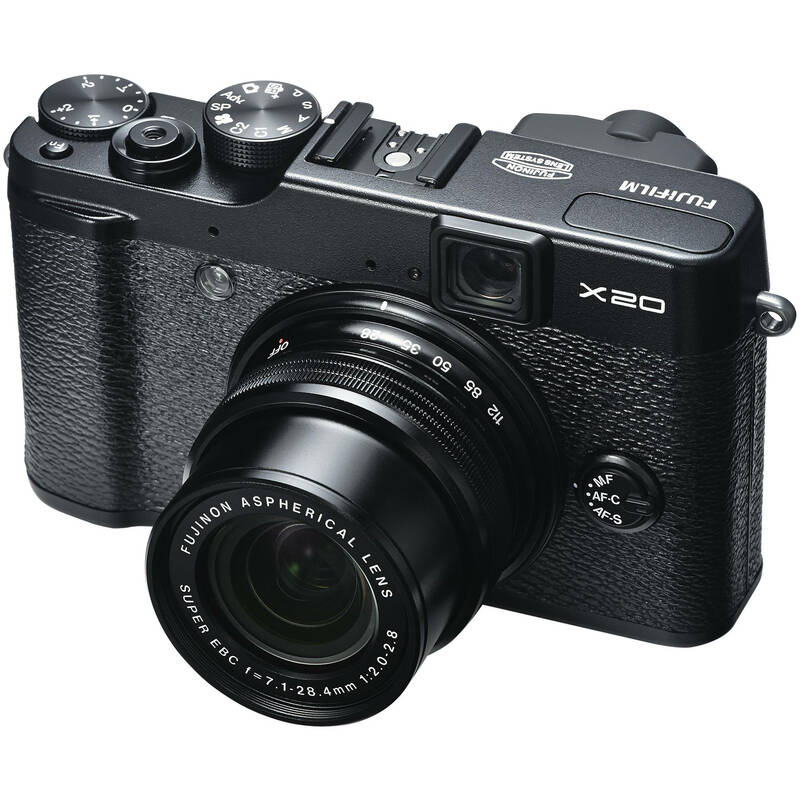 According to rumors, Fujifilm will soon announce the Fuji X30 compact camera. The announcement date is rumored on August 26th, next week. Fujifilm updated their new X-mount lens roadmap until late 2015. 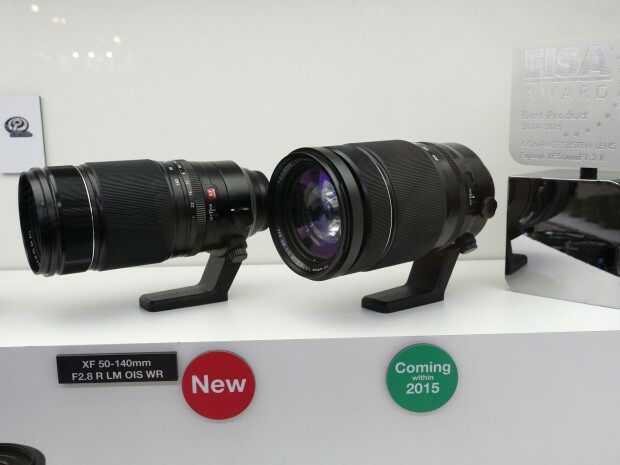 There will be a total of 5 new lenses to be announced in late 2014 to late 2015.